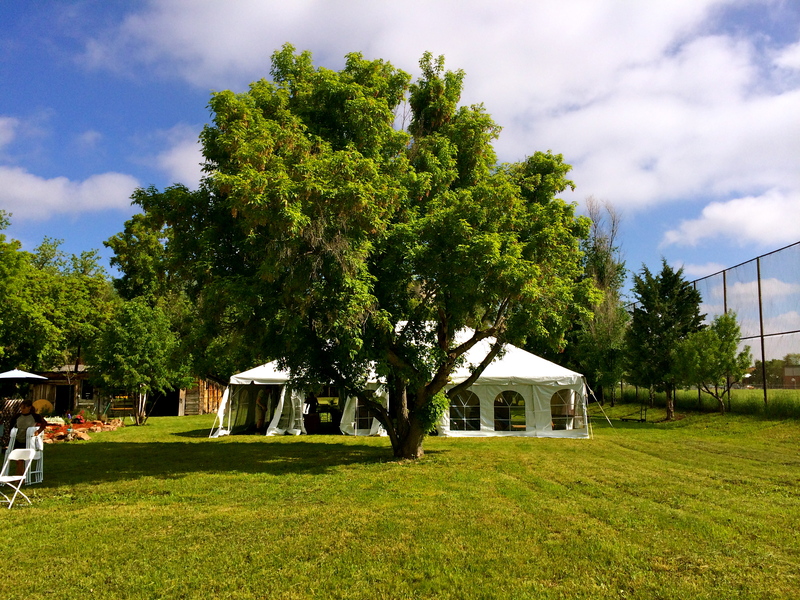 The Kelly Urban Farm is the perfect location for a wedding, party or any type of celebration where you want to create lifetime memories and WOW your guests. 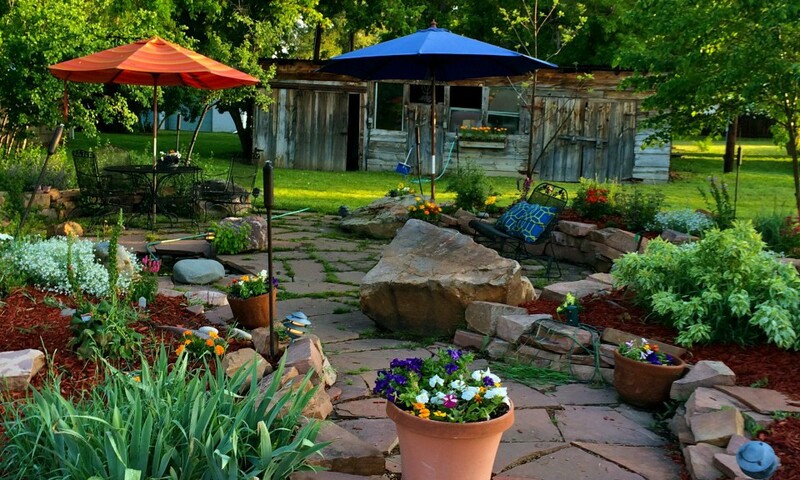 With expansive panoramic views, manicured landscaping, a calming water feature and gorgeous flower garden, The Kelly Urban Farm lets you combine the casual, outdoor rustic feeling with grace and elegance that will make your day out-of-the-ordinary and oh-so special. 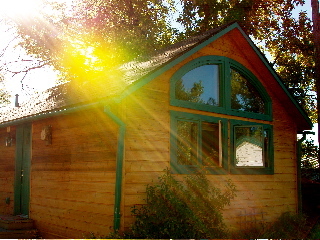 Located on over 2 acres of spectacular country property, we also offer a guest cottage, tree house and zip line, large rustic shed and fire pit which set this venue apart from all others. 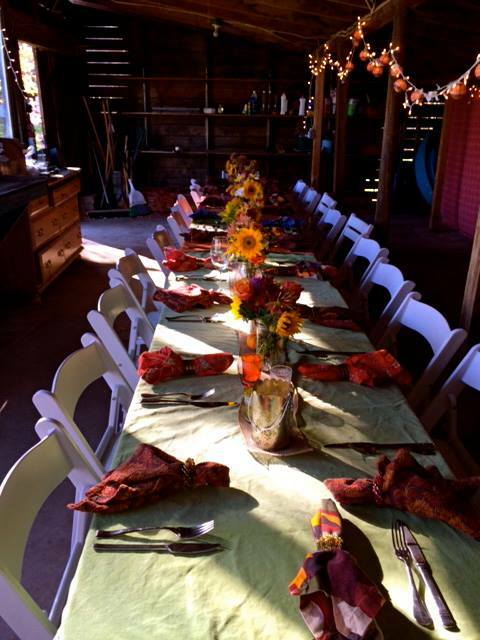 The Kelly Urban Farm provides an affordable, picturesque spot for any type of venue: Weddings, rehearsal dinners, birthday parties, farm table dinners, anniversary celebrations, family reunions– whatever you can imagine. 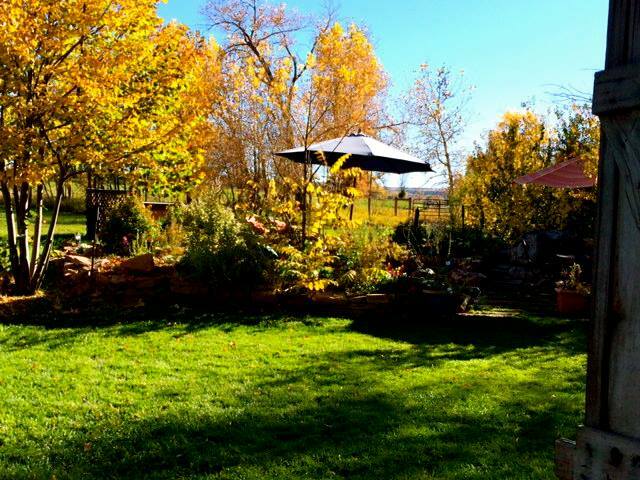 With close proximity to hotels, shopping and sightseeing in Boulder and Denver your guests will enjoy all types of options when it comes to exploring all that surrounds them; including numerous hiking and biking trails, public golf courses, great restaurants and downtown nightlife. 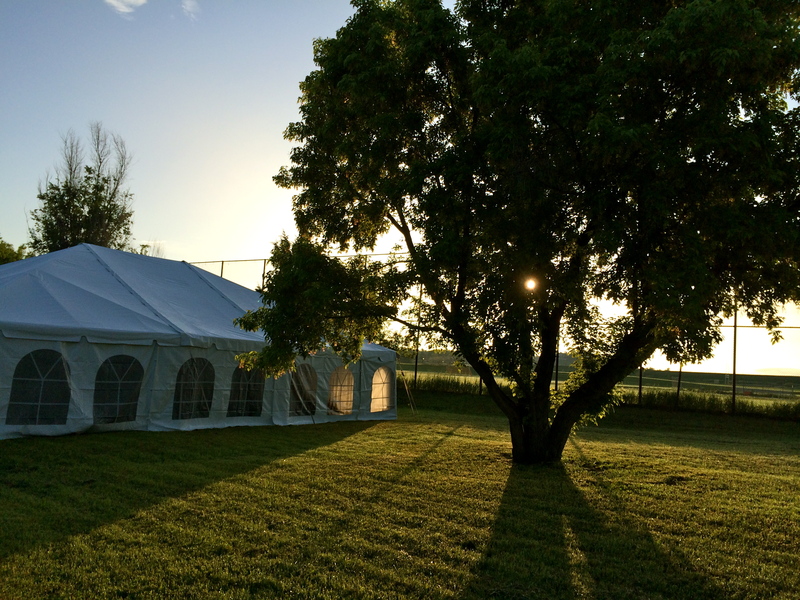 Under the sun or under the stars – your celebration will be an enchanting occasion for all to remember..
–An outdoor, country setting with plenty of room for up to 125 guests. 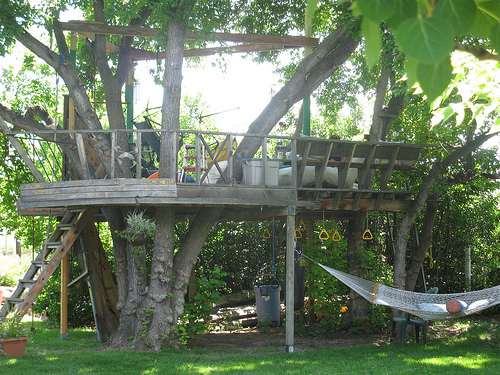 –A large treehouse with zip line to the cottage. 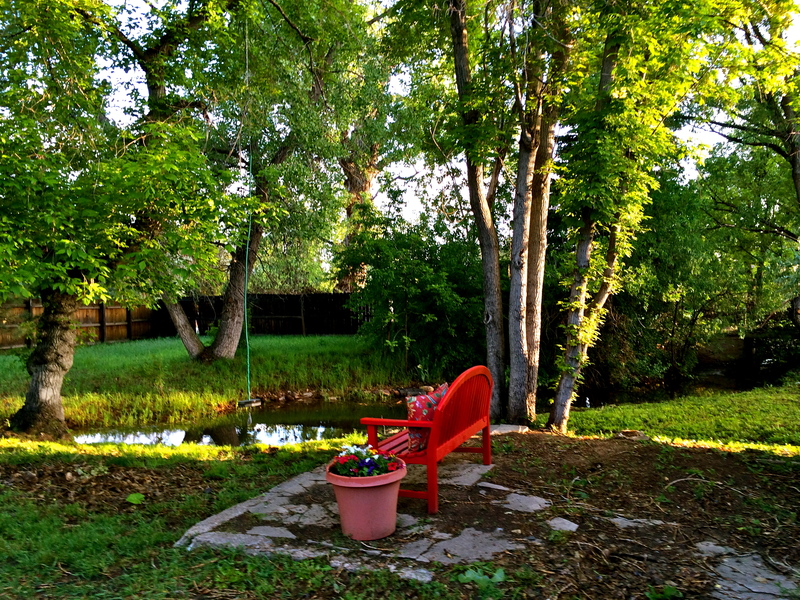 –Seasonal creek with bench and rope swing. 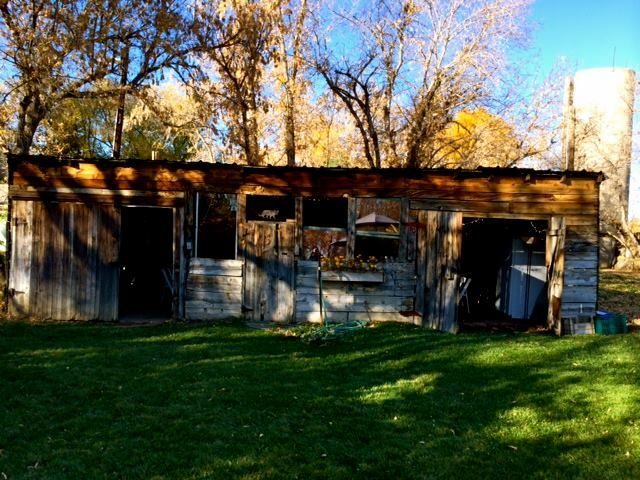 –A large rustic shed with plenty of electricity for your caterer and bar setup. Or hold a cozy cocktail party or dinner party for up to 25 people. –Parking for up to 50 cars. 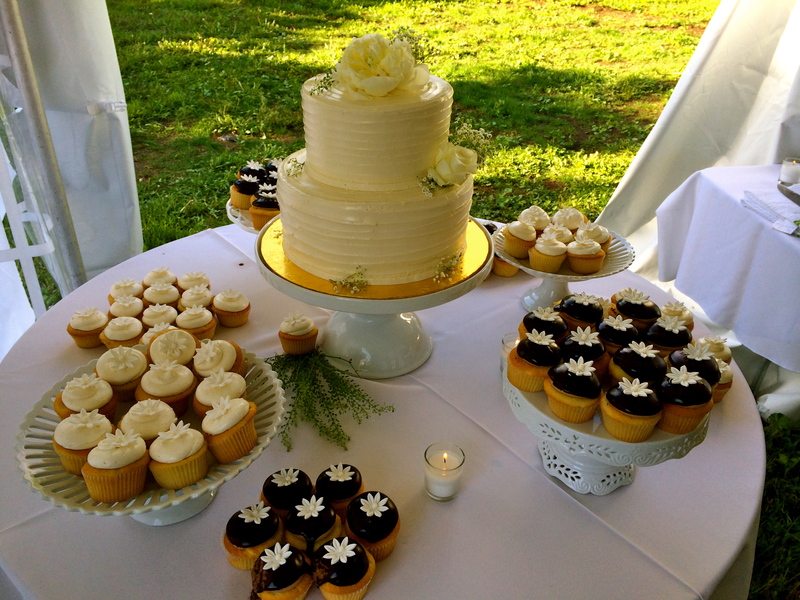 –Freedom to choose your own caterer, florist, decorations, lighting, table setup and seating. 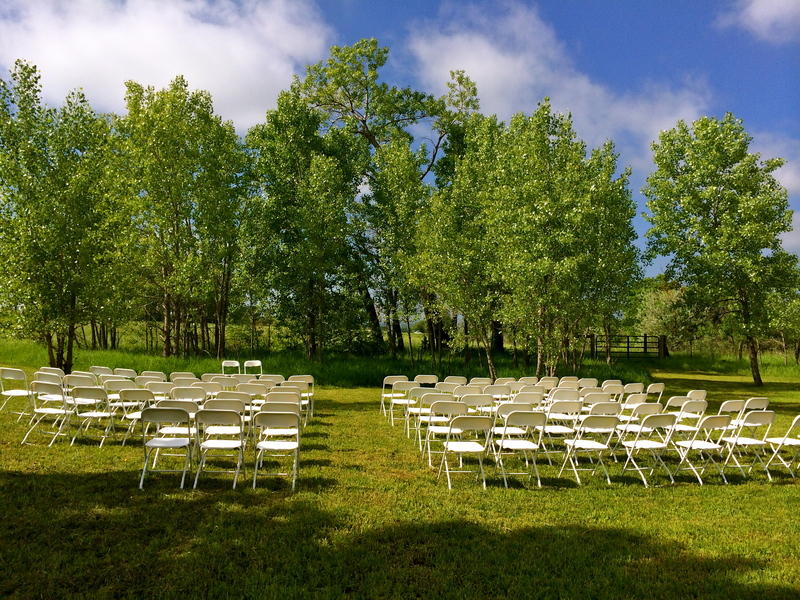 Our rustic and affordable venue allows you to create your own personal vision where elegance meets country. 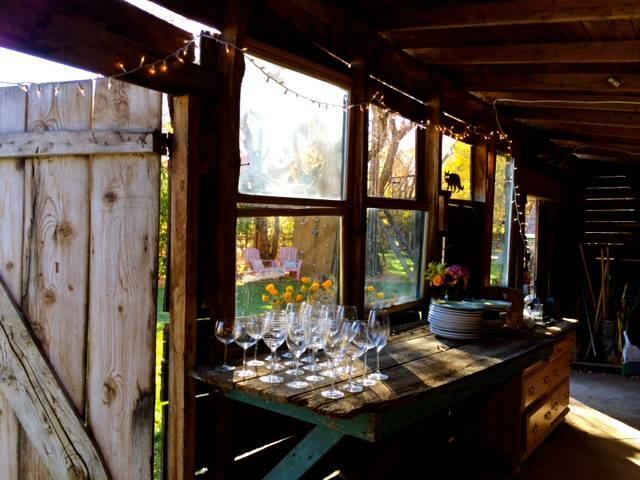 Whether a gorgeous wedding or a simple farm table dinner party – under the sun or under the stars – your celebration will be an enchanting evening for all to remember. 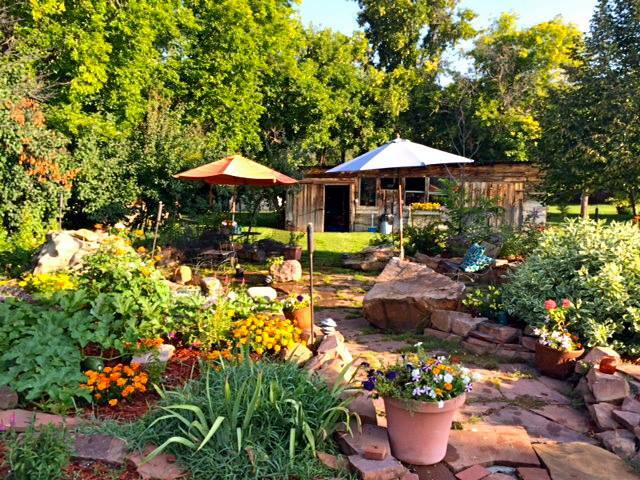 Contact Mary T. Kelly at (303) 594-5240 or thekellyurbanfarm@gmail.com for pricing, availability, further details or any questions you may have about planning your special occasion. 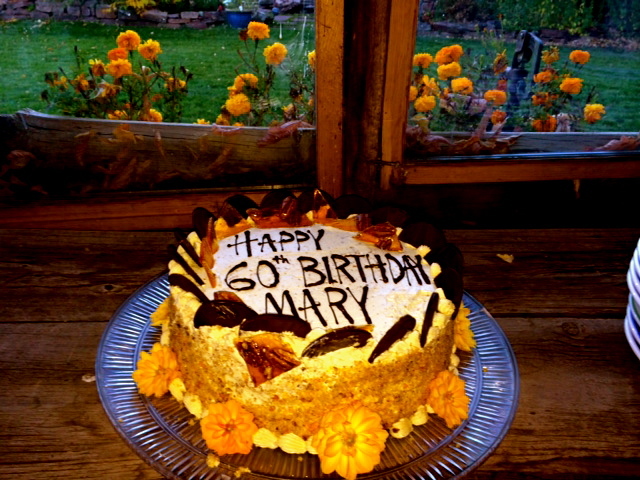 I have had a birthday party there and attended a couple more and they were truly special. 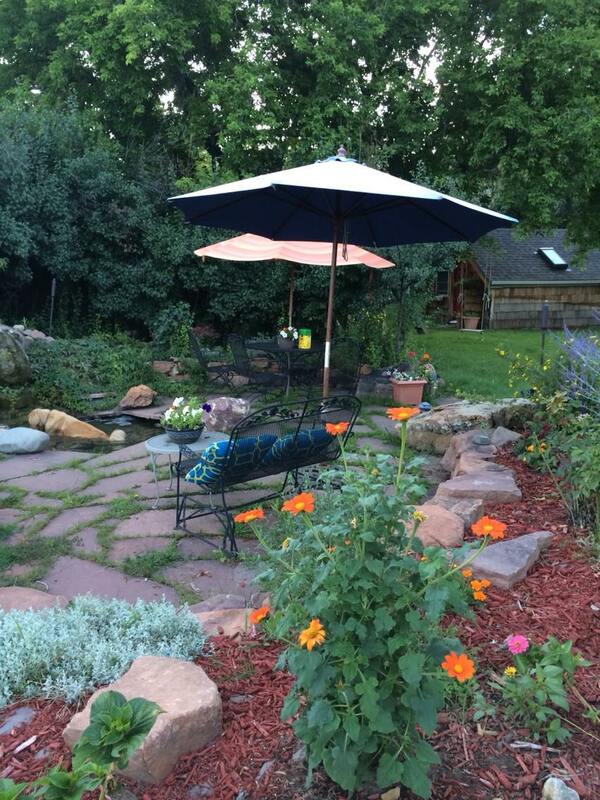 The grounds are spectacular and can accommodate just about anything. 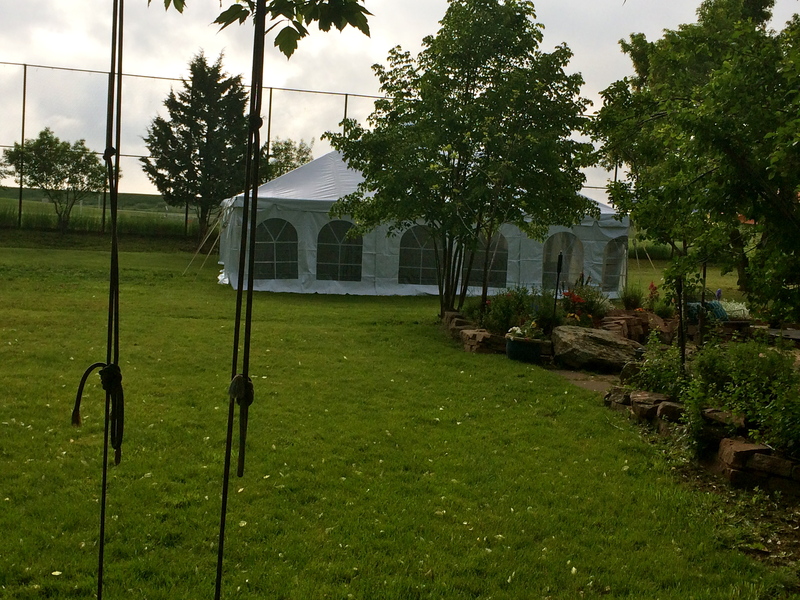 I celebrated my 60th birthday party there. What a beautiful setting ! Mary Kelly, our host, was fantastic. She was thoughtful and accommodating. First of all there was plenty of parking for all of my guests. 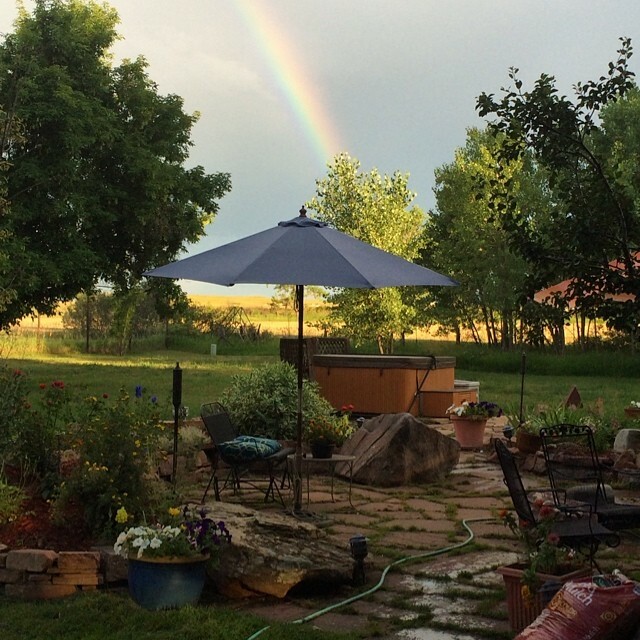 The landscape around the property was gorgeous with different colored flowers throughout . 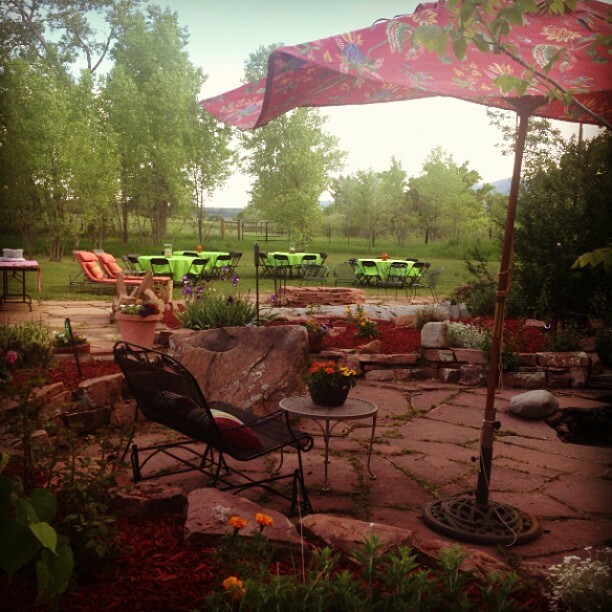 Mary provided an area for a bar to be set up as well as a BBQ for grilling. 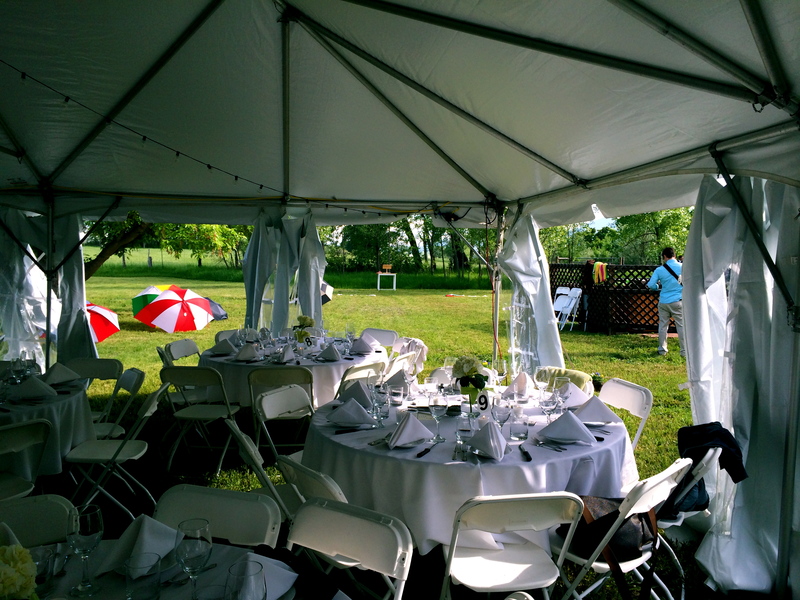 There were plenty of tables for my friends and all in all plenty of space to roam around the property. There is actually a small river that runs along the property. 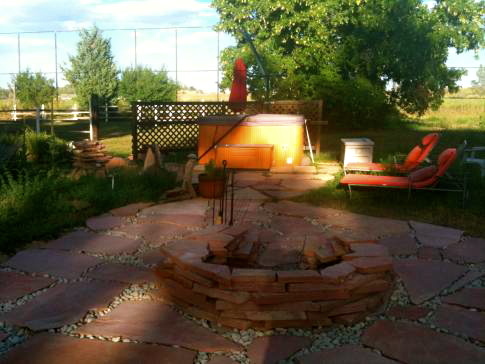 As the sun set, we gathered around the fire pit for the highlight of the night. We all gathered around the fire pit and enjoyed a nice fire talking with my friends. We had brought our own music to enjoy and even did a little dancing that evening. Mary catered to all of my needs. 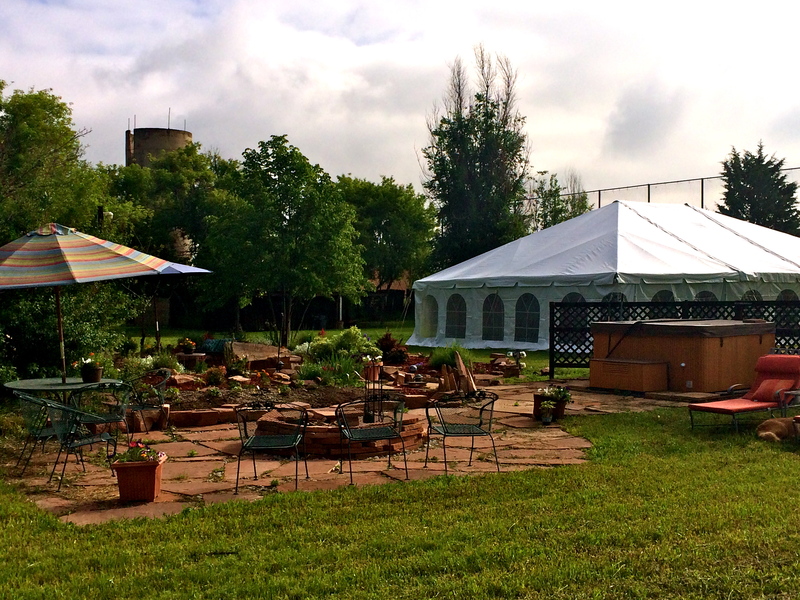 I highly recommend Kelly’s Urban Farm for any event that you have in the future.